The Queen Elizabeth class of 1913 were already made famous by World War I, appreciated for their tremendous firepower, speed, and modern oil-fired boilers. 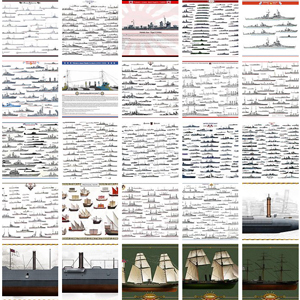 This was a new generation of battleships, still in the tradition of dreadnoughts initiated in 1906, but already looking forward to the next generation of “fast battleships”. These buildings ships commissioned during the Great War (1915-16), were deployed in activity with the home fleet, which formed a squadron renowned during their only truly offensive deployment, under the command of Admiral Jellicoe during the Battle of Jutland in May 1916. 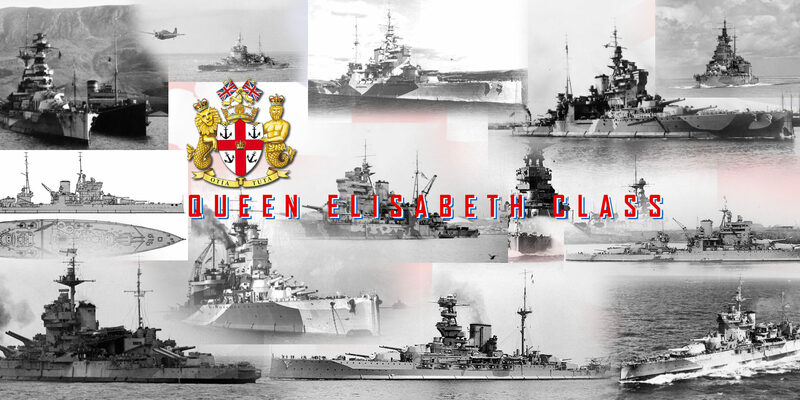 The class included Queen Elisabeth, Valiant, Warspite, Malaya and Barham. Unquestionably, their main advantage lay in their 8-piece, 381-mm artillery, whose range and impact were formidable at the time. But already at that time we plunged on 406 mm pieces, and the British even put into service (shortly) battle cruisers with 460 mm pieces, which were converted into aircraft carriers (the Furious and Courageous). 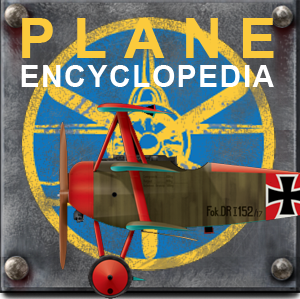 They were with the more recent Revenge the spearhead of the Home Fleet throughout the interwar period, seeing their predecessors scrapped for the sake of the Washington Treaty. Their only survivor was HMS Iron Duke, of the previous class, who served as a gunnery school ship during the war. By 1933, however, they had aged and their modernization was being considered. 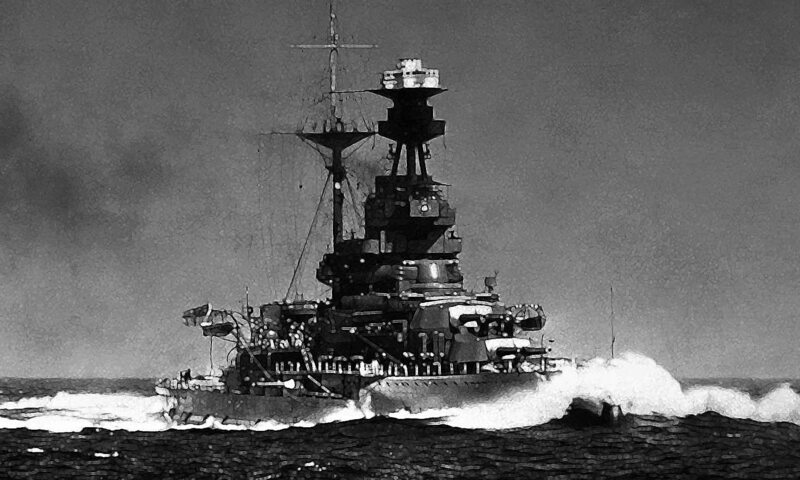 Some suggested that the plans for abandoned warship projects in 1920, alternative plans for Nelson (1925), and preparatory plans for the future class of battleships in the post-moratorium, could find practical application: battleships of the Queen Elizabeth class. 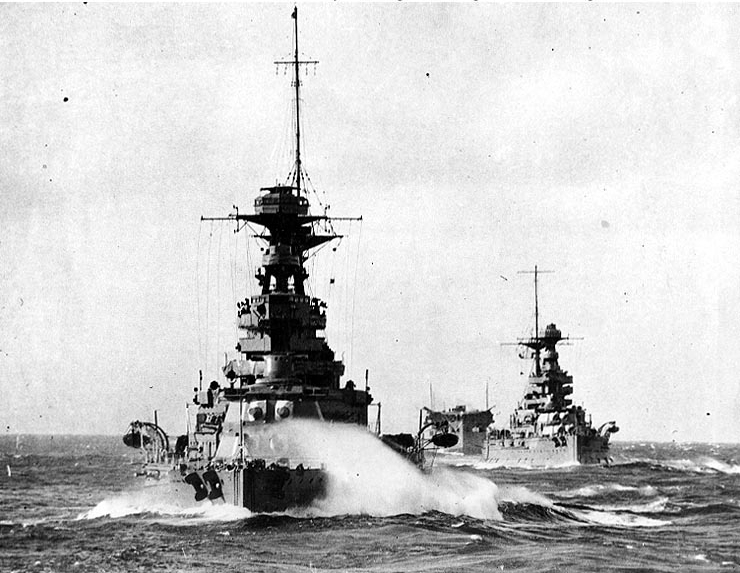 However, for budgetary reasons (we were affected by the crisis of 1929), we deployed this reconstruction plan on only three units: The Warspite (nicknamed “old lady”, and was the first), the Queen Elizabeth, and the Valiant, Malaya and Barham, like the following Revenge, were only modernized in a rather drastic way. 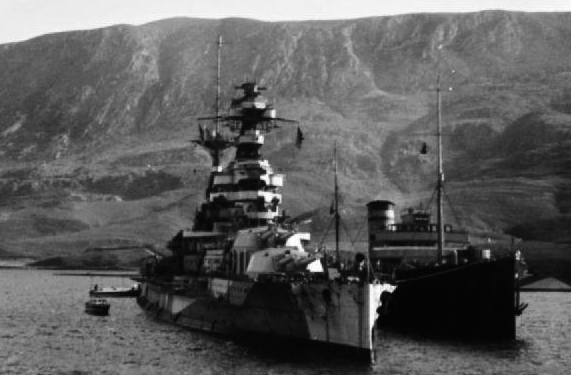 – First refit: HMS Warspite, completed in 1937 and cost 2 million pounds. The Warspite emerged with increased width, better protection, bulges, a new powertrain (trees, propellers, boilers, etc. ), new rangefinders and a new massive and spacious gangway superstructure. He kept some of his 152 mm pieces and was given four 102 mm doubles, as well as four 40 mm octuples and four 7.9 mm quadruples. Shortly before the war, he was given a radar, which proved decisive during his engagements in Norway and the Mediterranean. The Warspite had a good career, on almost all theaters of operation of the Royal Navy. – Second refit concerned the Valiant, rebuilt in 1927-30, and between 1937 and 1939 in Devonport. His redesign served as a model for Queen Elizabeth. The Valiant participated in the operation of Mers el Kebir, at the Battle of Cape Matapan, at the ridge, and in December 1941, he was put out of action for many months because of a mine in Alexandria posed by the divers Italians. In 1943, he participated in operations in Sicily and Italy (Salerno), then was sent to the Far East and fought the Japanese in Indonesia. – Third refit, the Queen Elisabeth, modernized in 1926-27, then in 1937-41. This redesign was even more advanced than the Warspite because, among other things, the secondary armament in barbettes was removed, and 10 double carriages of 114 mm added instead. the AA armament was also reinforced and its electronic equipment modernized. Queen Elisabeth spent most of her career in the Mediterranean. It was sunk in shallow waters in Alexandria by Italian swimmers and immobilized for almost a year of salvage and work. Dimensions 195 m long, 31.7 m wide, 9.8 m draft. Propulsion 4 propellers, 4 Parsons turbines, 8 Admiralty boilers, 80,000 hp. Speed Top speed 23.5 knots. 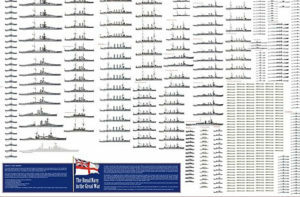 Armament 8 pieces of 381 (4×2), 20 pieces of 114 mm (10×2), 32 of 40 mm AA, 20 to 52 of 20 mm, 2 seaplanes. 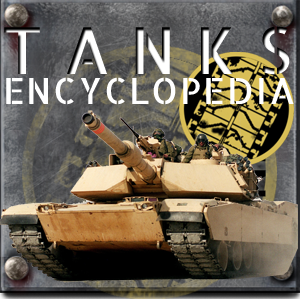 Armor 330 mm belt, 152 mm central reduction, 330 mm turrets, 278 mm bunker.